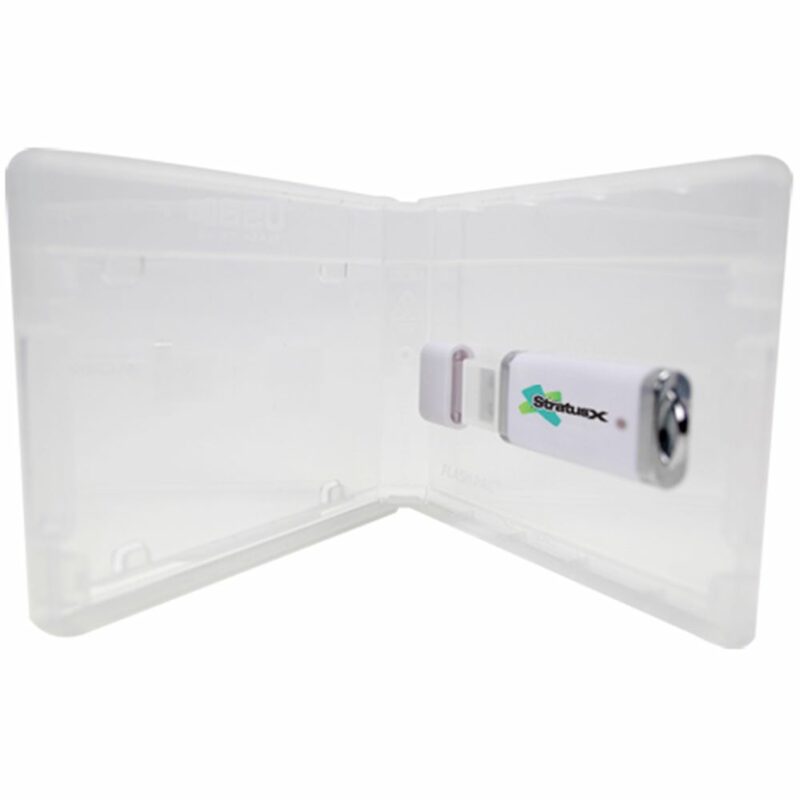 Distribute your custom flash drive project in the Flash Pac® Mini USB case! 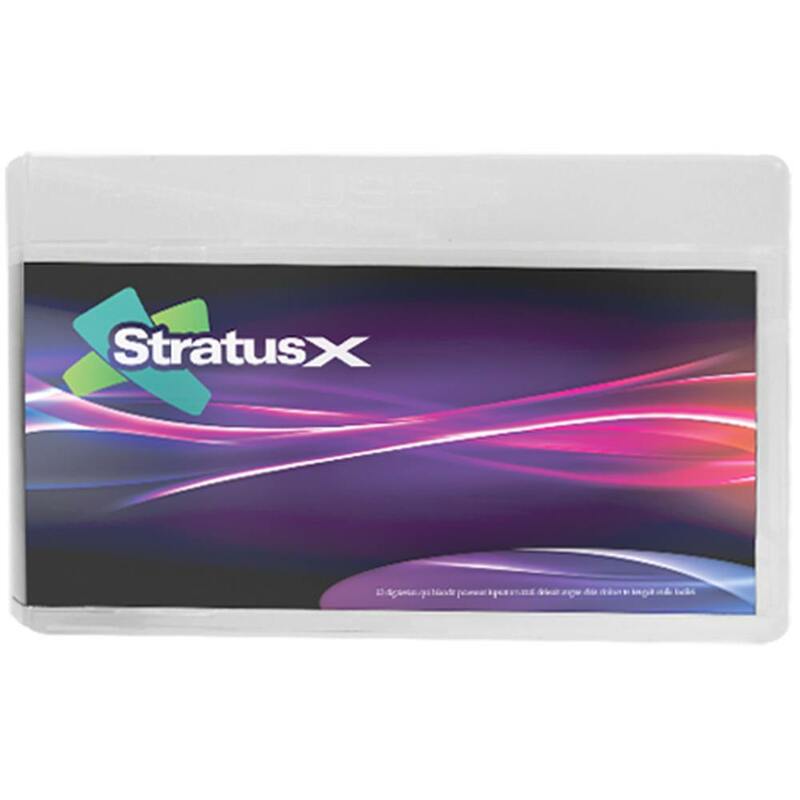 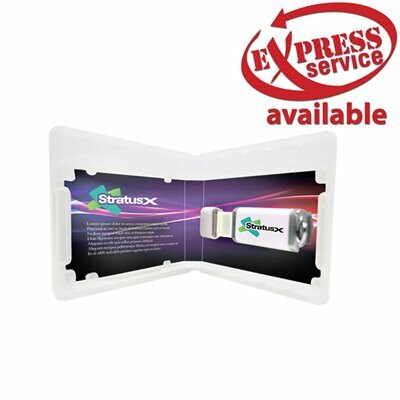 The sturdy plastic case will store and protect your drive, with a smaller footprint than the original Flash Pac® case. The outside features a clear plastic sleeve for holding printed artwork, while the inside has a USB dock for holding the drive securely in place during transit. 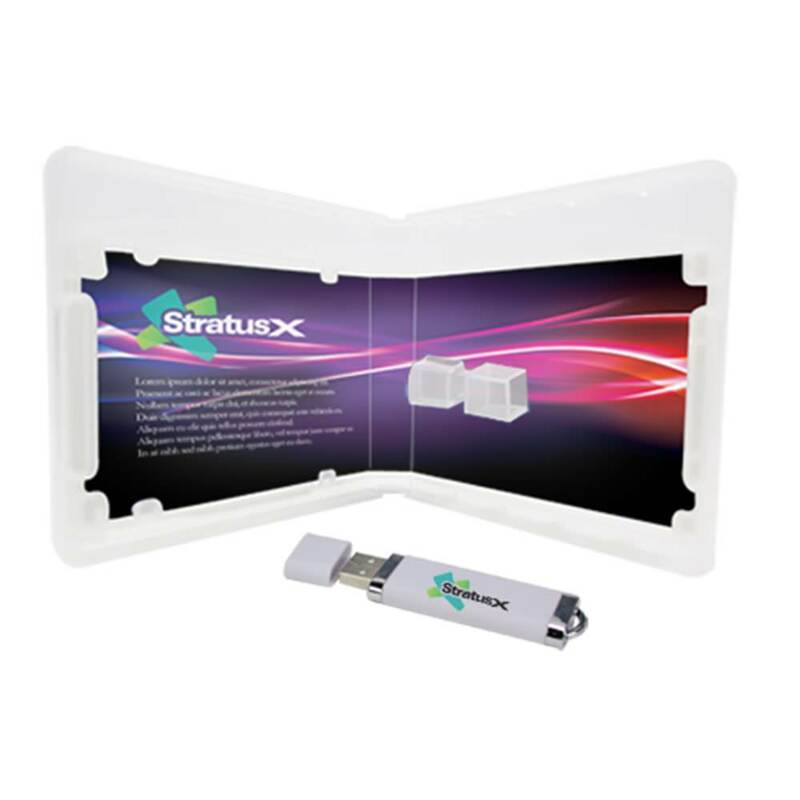 USB drive sold separately.